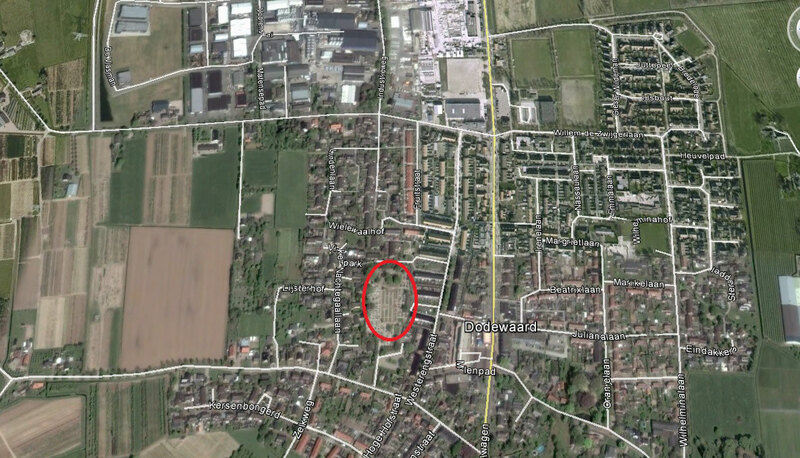 Dodewaard, a village on the north bank of the river Waal, is 17 kilometres north-west of Nijmegen and 23 kilometres south-west of Arnhem. 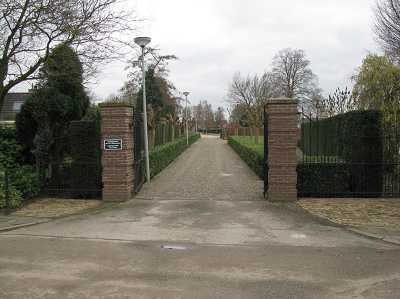 The cemetery is in the centre of the village in the road called Vinkenpark, near the Catholic church. 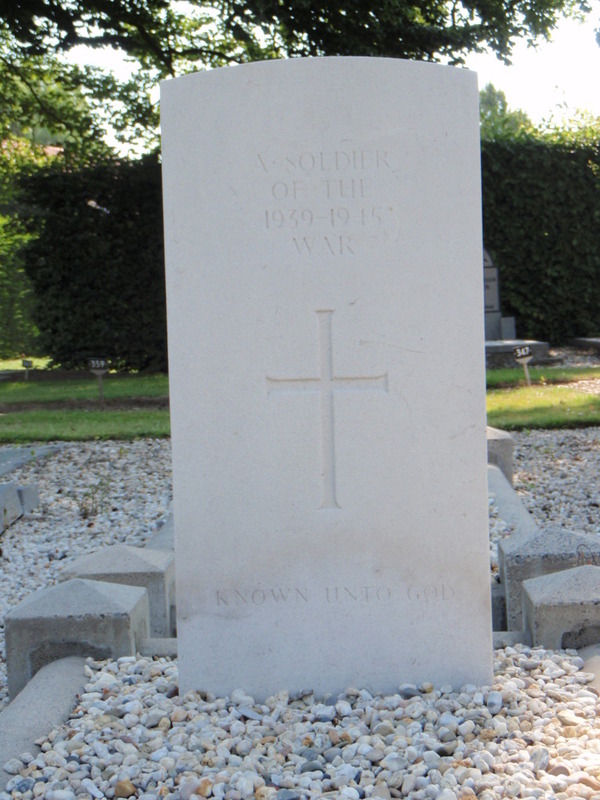 The Commonwealth war graves are located by the main path: 2 graves are 100 metres along on the right and the other two are at the end of the path on the right. 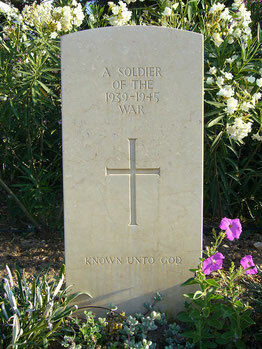 The cemetery contains the graves of two unidentified British soldiers and two Australian airmen. 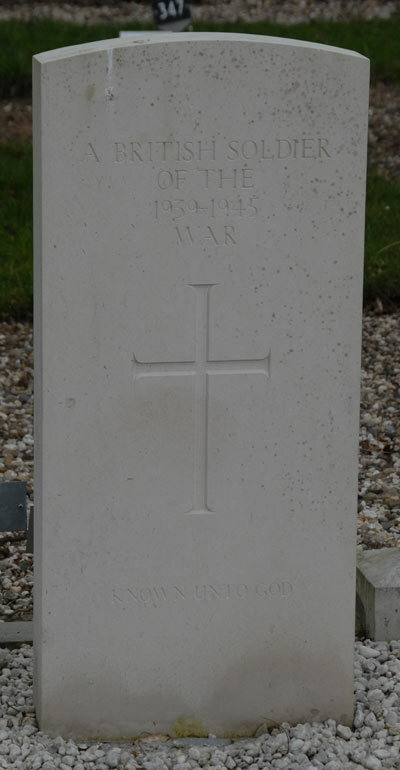 2 unknown soldiers, are buried on the cemetery, who might be an Arnhem-Oosterbeek casualties. However, no files could be traced so far, as from where and they were found, one time they believed to be connected with the crash on 18-9-1944 of the Dakota C-47 43-16032, but this was later cancelled. 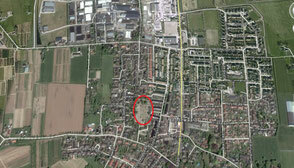 The municipal archives also doesn't hold any information about them.